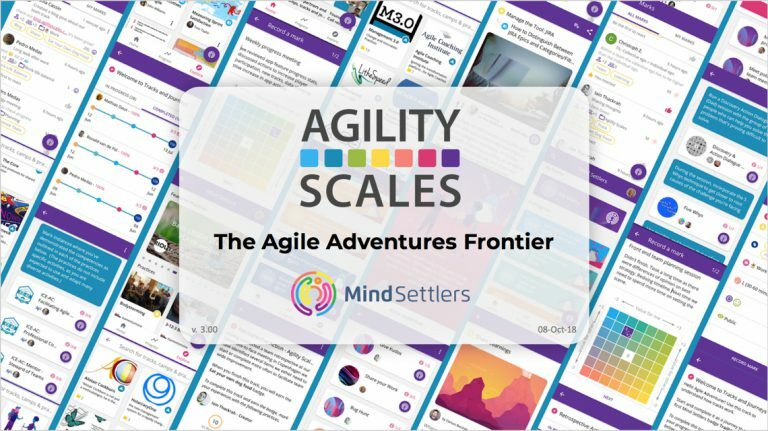 Agility Scales helps organizations achieve agility at scale from the bottom up – with measurable evidence of organizational transformation. 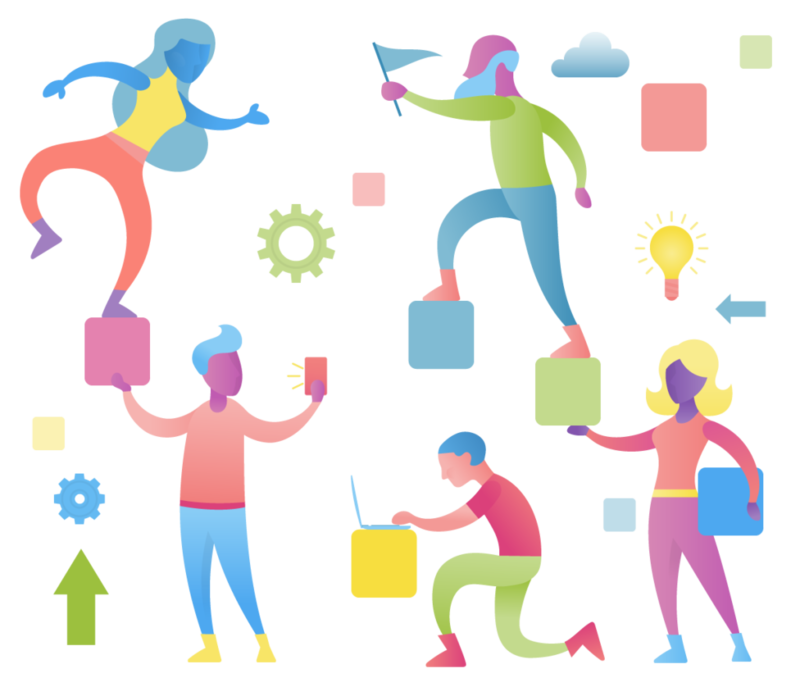 Help us complete the first platform to drive, capture and illuminate the individual action necessary for organizational change. 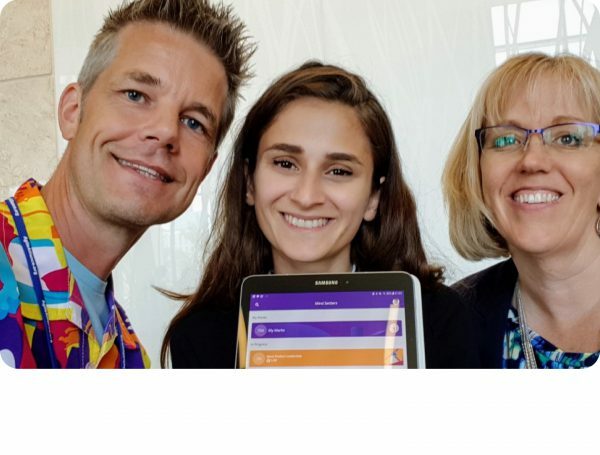 Our Mind Settlers platform – powered by gamification and behavioral economics – helps change agents find and use proven, context-rich practices within their teams and organizations. Join our email list and ~3,000 strong Slack Community. 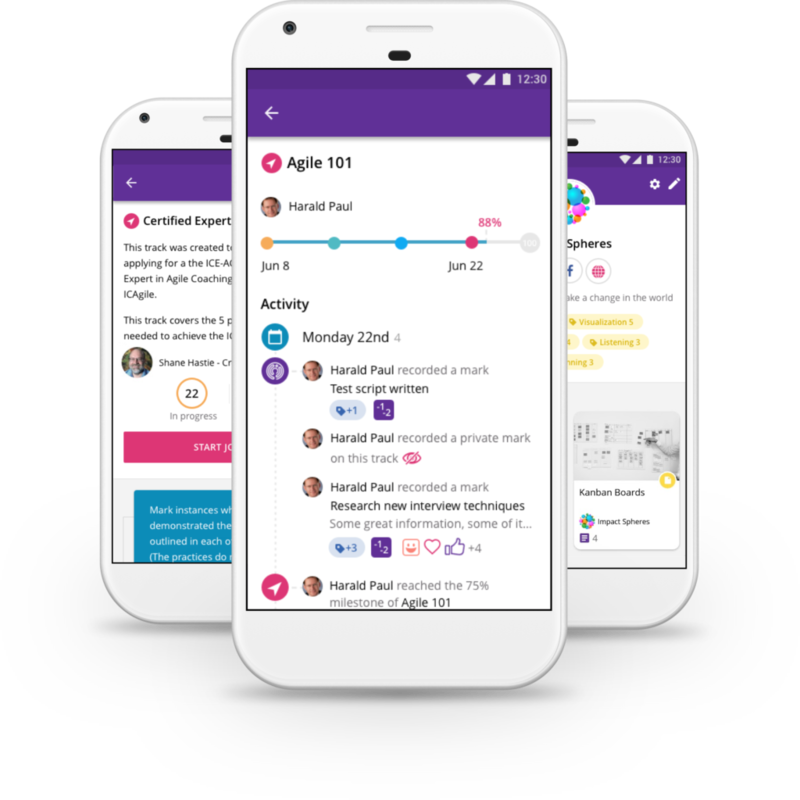 Get the first look at our developing agile adventures app: helping you drive the change you want – at work.